Paranormal Talk Special guest author Emily Carlin of Defense Against the Dark! If you liked this show, you should follow Morris County Paranormal Research Society. Tonight's special guest is the amazing Emily Carlin. Check out the book on your right, click on it, it will bring to Amazon where you can read the reviews and check it out! Listen in live, call in, live chat! 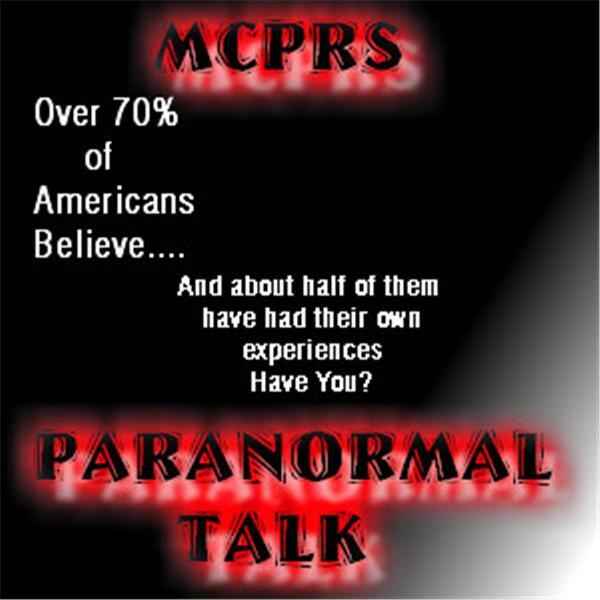 We have a few different segments which contain, bizarre news, newest paranormal findings, paranormal talk, and callers! Call in live with any questions, comments, or to talk to our co-host or special guest to 1 (310) 388 - 9798! . Our live chat is usually open 30 minutes prior and open until 30 minutes after the shows airing! Thank you all for listening! Don't forget to vote on a topic and check out our newest evidence at Our Web Page www.mcprs.webs.com. You can also call 1-856-3-entity to our company, Morris County Paranormal Research Society with any questions/comments/or problems you may be having, we are here 24/7 for your paranormal needs!